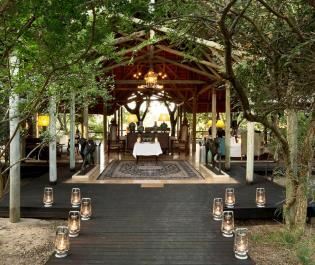 There’s a magical balance between luxury and wilderness in Thornybush Private Game Reserve. 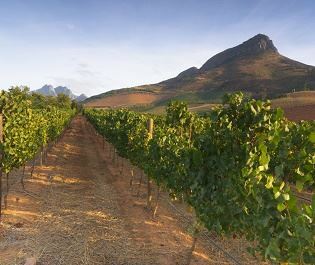 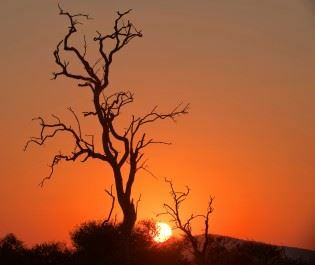 Adjacent to Kruger National Park, this compact reserve blends all the best experiences from the South African savannah. 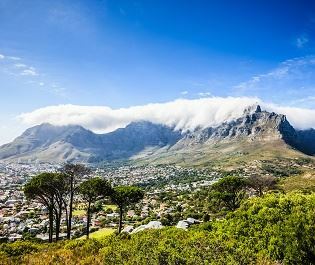 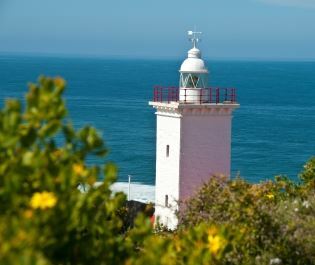 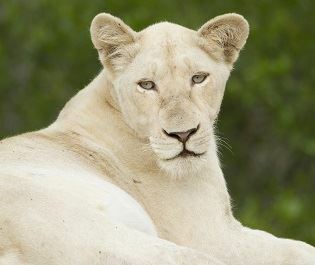 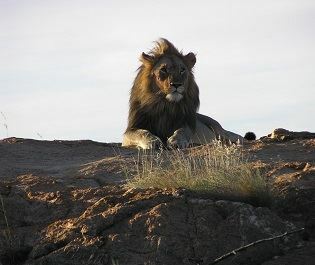 You’ll be surrounded by an astonishing concentration of animals, including the full big five. 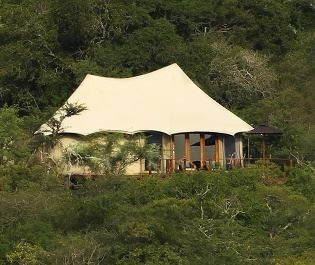 But you’ll also be enjoying a comfort and hospitality that adds a wonderful dimension of opulence to your safari. 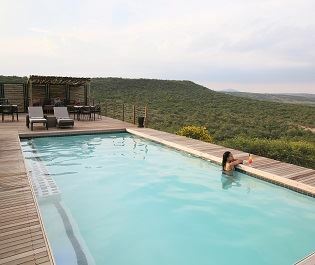 How about lounging in a plunge pool watching nomadic elephants roam past? 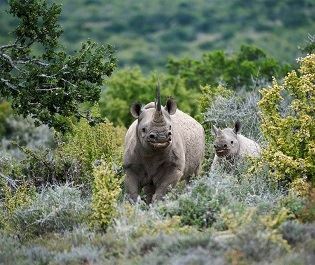 Or sipping cocktails on the savannah with a pair of white rhinos rumbling around? 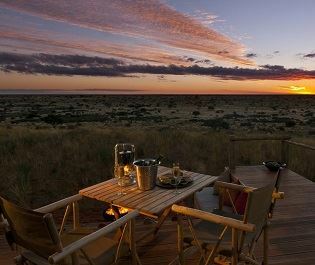 Maybe pulling back the curtains and savouring the sight of buffalo herds from a decadent four-posted bed? 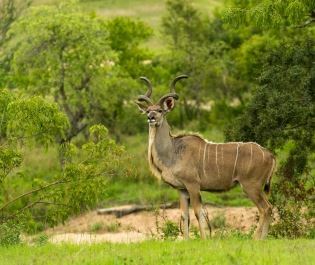 We love how Thornybush stays true to the wonders of the wilderness and offers a big-game experience. 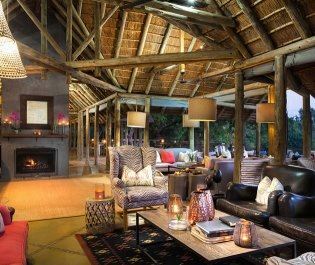 But even more, we love how Thornybush makes safaris so easy and luxurious. 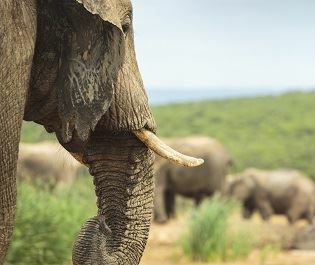 Rather than long bumpy game drives or patient hours waiting for some action, this eclectic reserve is all about short activities that bring the animals to you. 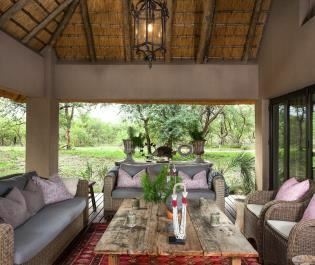 The pace is invariably relaxed and you’ll have lots of time to enjoy the beauty of the lodge. 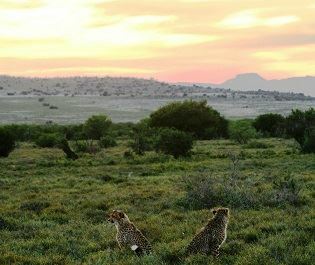 Just sit back and watch nature’s show unfold on the savannah below. 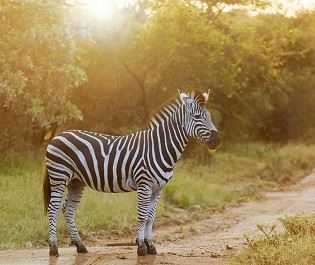 There are well over 100 mammal species to discover, and every game drive or walk will bring surprise. 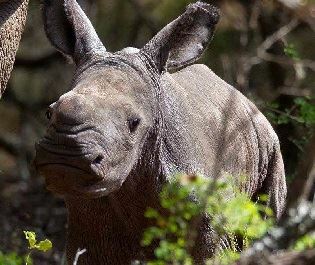 We’ll never forget a game drive that encountered the complete big five in less than two hours. 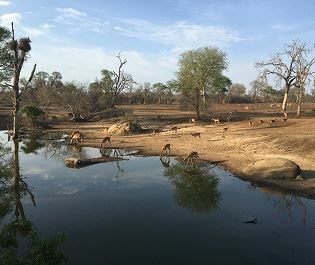 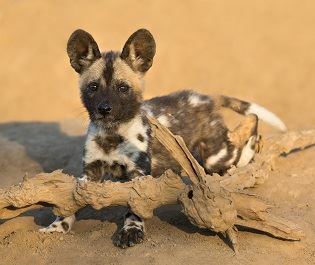 There aren’t many other game reserves that combine the diversity of life with such an abundance of famous animals, making Thornybush ideal for anyone wanting to include a single safari stop into a longer South African holiday. 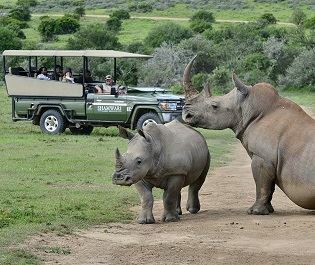 The ease of safari is also great for families and we know some outstanding lodges for couples wanting a romantic safari getaway. 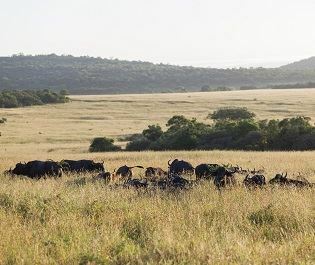 The climate and conditions are good every month of the year and because it’s a private reserve, you won’t be encountering too many other vehicles on the savannah. 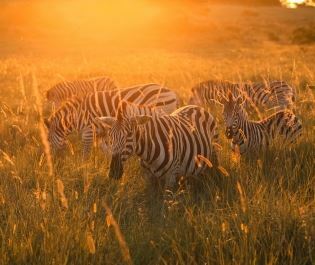 Welcome to a safari that’s as relaxed as you want and as breathtakingly wild as the imagination can conjure.